We come to yoga when we need it most. We come to yoga when we're ready to tune into our bodies—because they're changing or injured—and when we're ready to attend to our growing hearts. I teach a variety of classes and have expertise in yoga for prenatal and postnatal women and yoga for healthy aging. 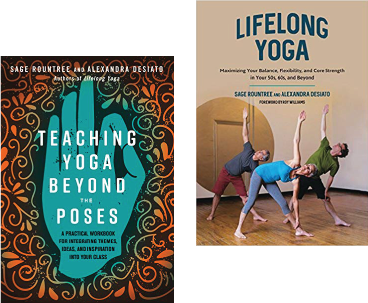 In addition to writing blogs and articles, I've co-written two books on yoga, Lifelong Yoga and Teaching Yoga Beyond the Poses. 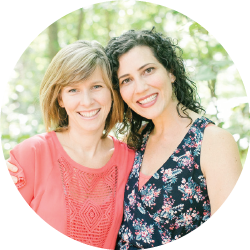 Founded in 2016 with Lauren Sacks, Whole Mama Yoga is an organization that serves new moms, parents, and families by providing prenatal and postnatal classes and trainings.